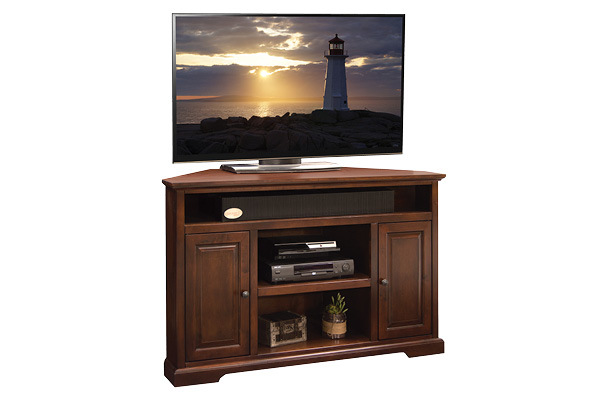 Flint Audio Video introduces Legends Furniture to their already award winning lineup of great products! 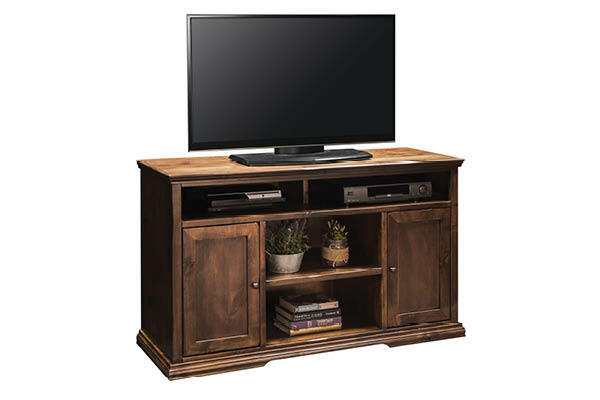 Legends offers quality furniture to dress up your entertainment area. 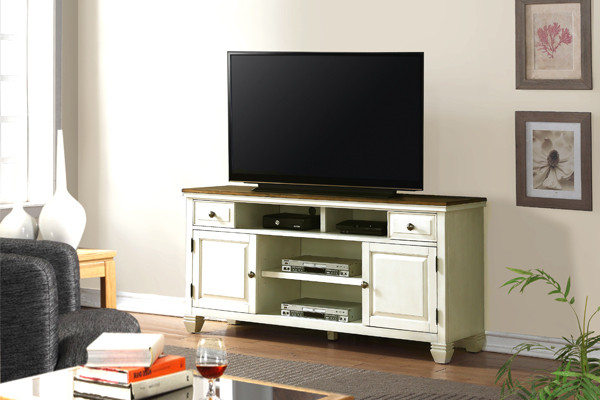 Available in a number of styles and colors, Legends Furniture has a look for the sophisticated home owner. A lot of their furniture is made right here in the United States either out of North Carolina or Arizona manufacturing centers. 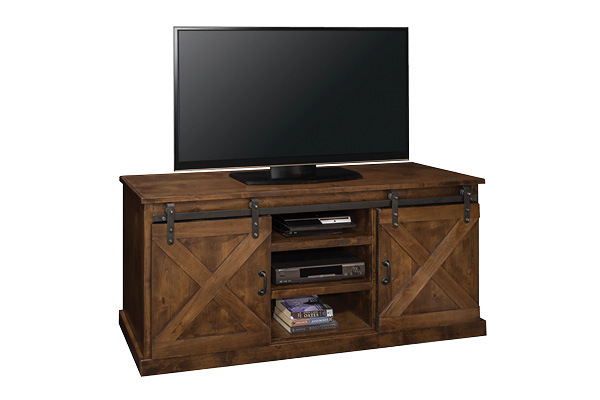 Click the logo below to see our new dedicated Legends furniture page. Below are some examples of what Legends and Flint Audio Video have to offer. Although these are just some examples, we can special order and deliver any furniture that you find on the Legends website. Click Here to go straight there for more options. 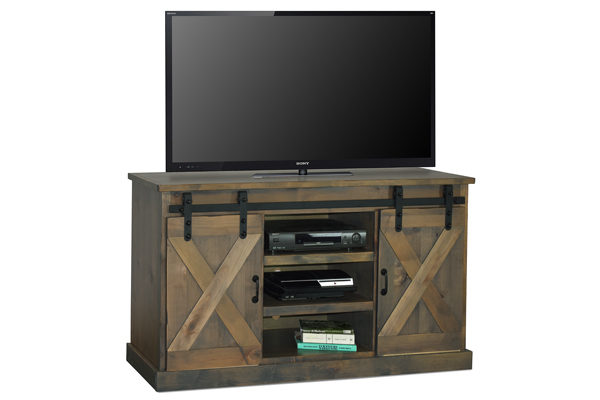 And don’t forget, Flint will deliver and set up your Legends furniture at no additional charge. 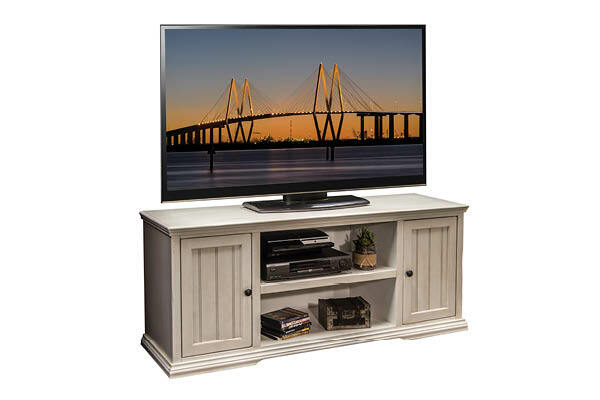 As a result, you will have a beautiful TV console installed properly with all of your components in place.